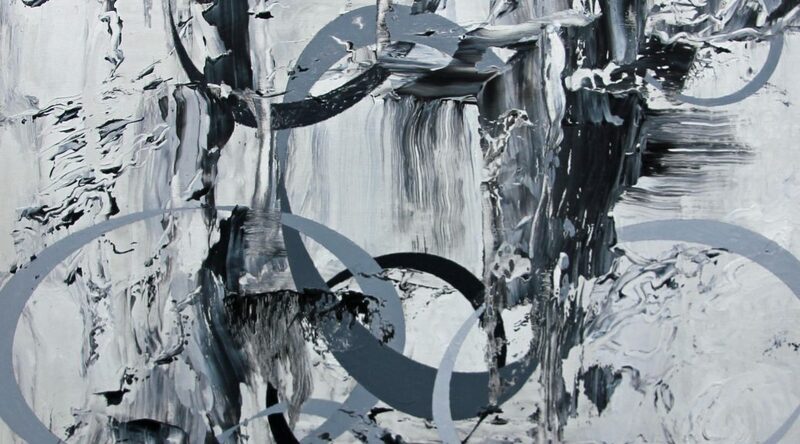 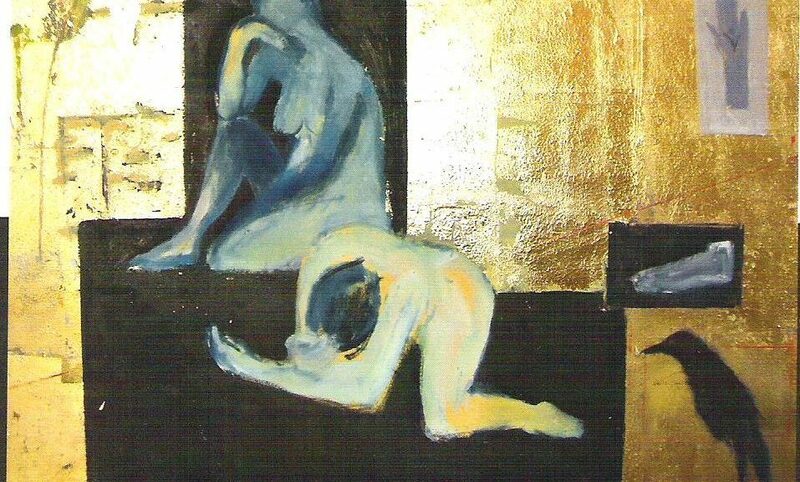 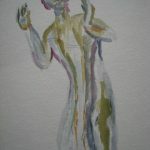 Thee works are in the catalogue and are available for sale from the artist. 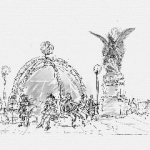 Roll the cursor over the thumbnail images below to see the title and click on one to see an enlarged version. 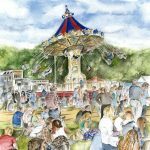 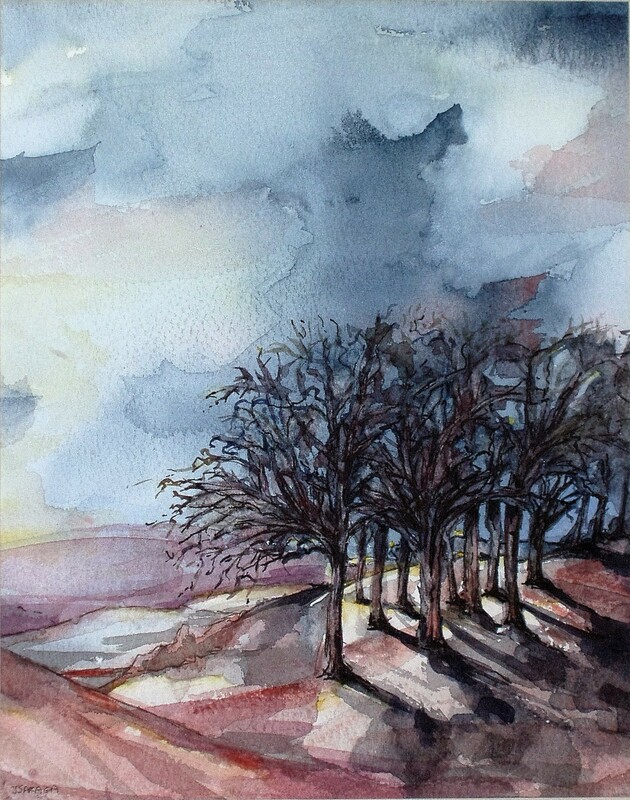 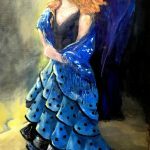 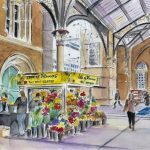 Jessica will be exhibiting with Croydon Art Society at Denbies Wine Estate, Dorking from 27 August to 9 September. 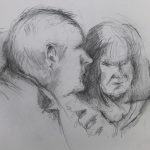 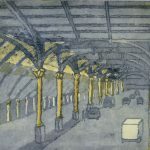 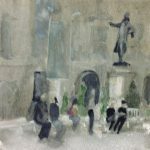 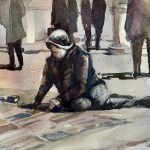 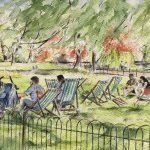 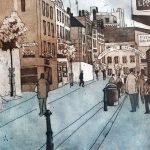 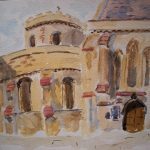 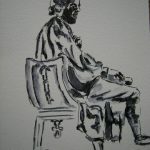 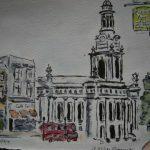 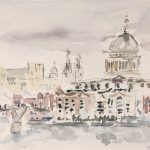 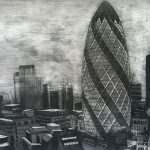 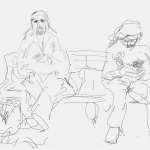 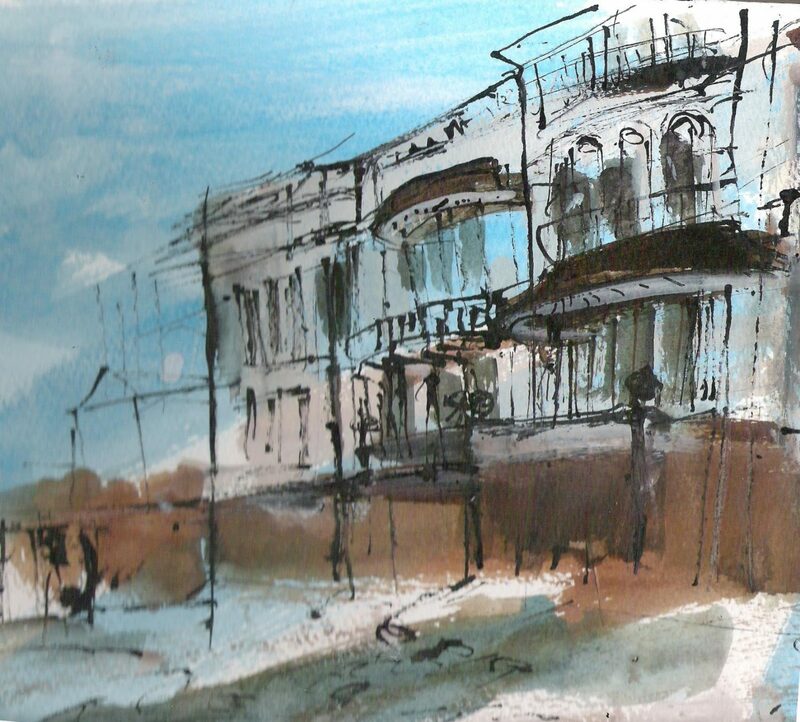 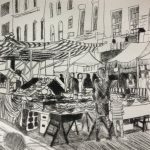 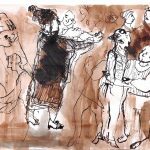 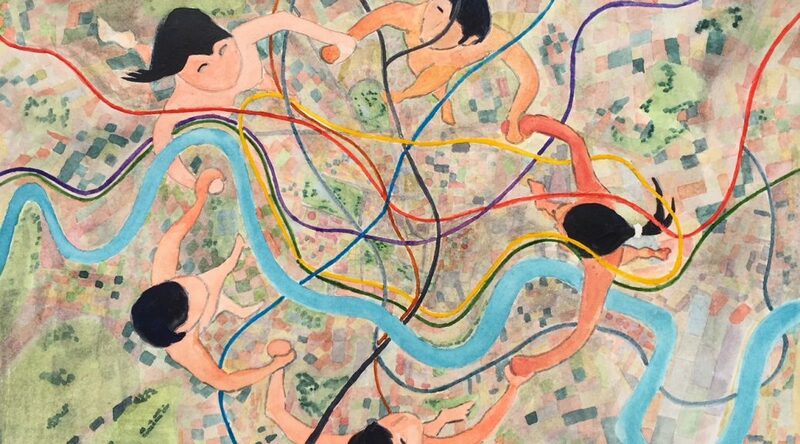 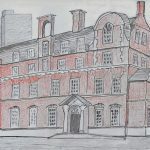 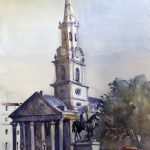 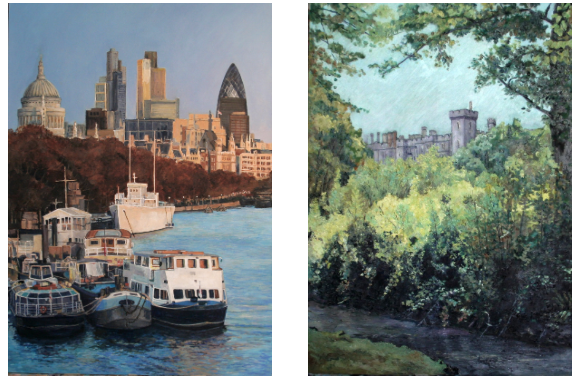 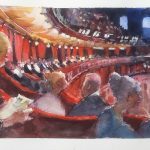 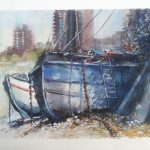 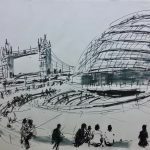 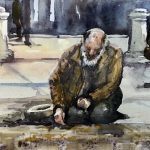 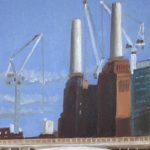 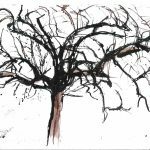 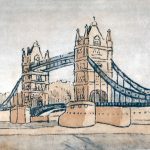 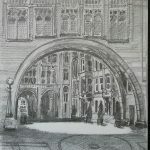 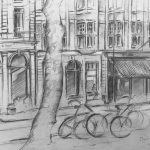 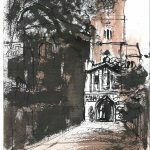 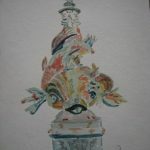 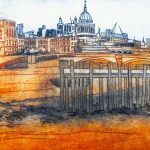 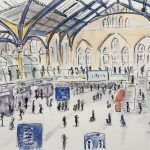 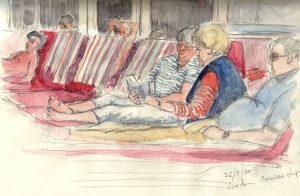 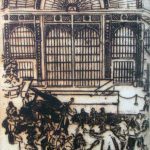 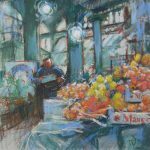 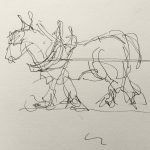 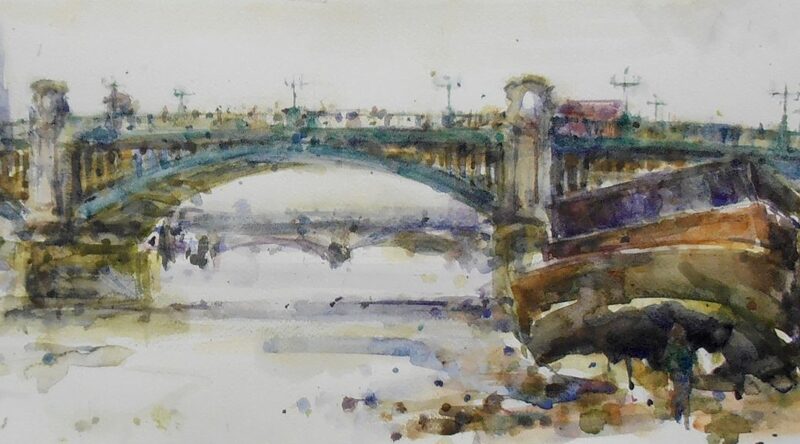 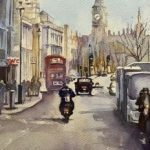 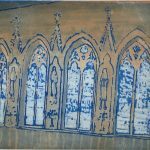 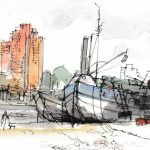 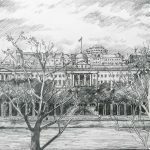 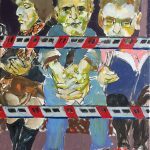 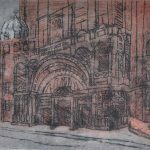 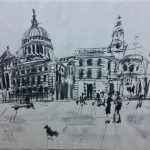 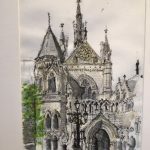 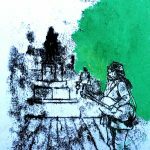 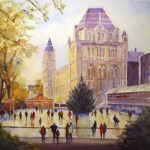 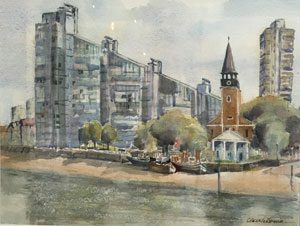 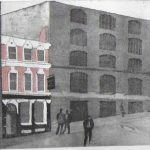 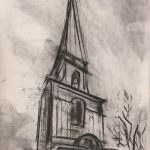 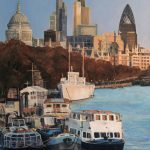 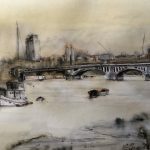 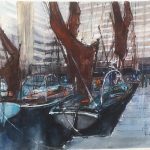 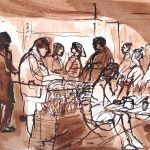 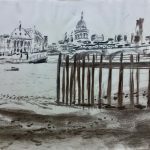 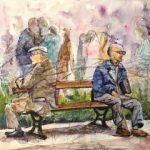 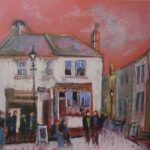 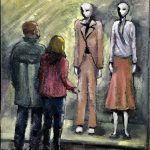 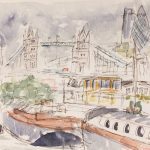 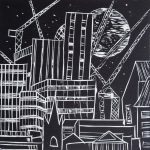 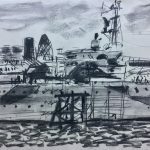 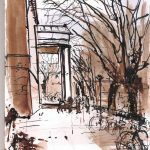 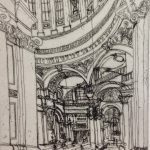 The Drawing London Group are artist friends keen to explore the vibrant life and colour of London. 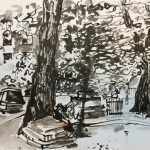 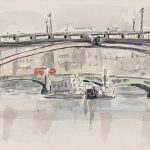 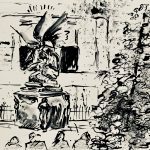 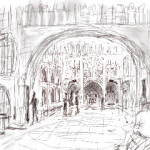 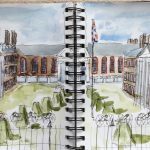 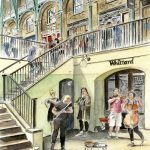 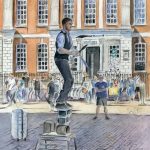 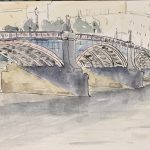 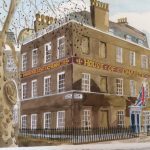 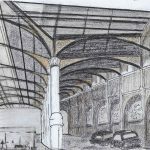 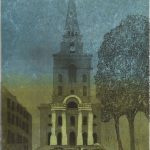 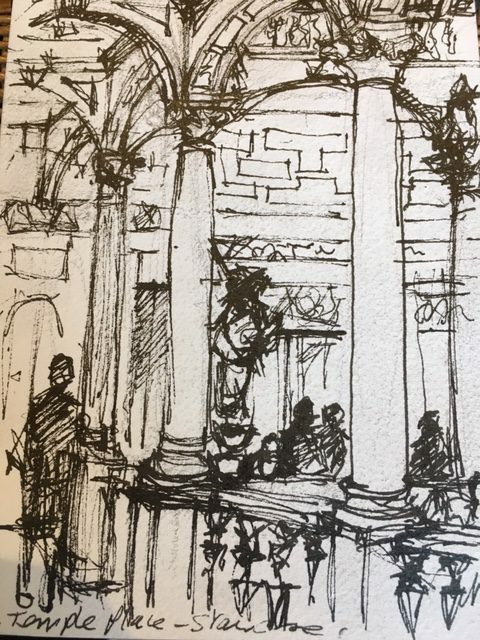 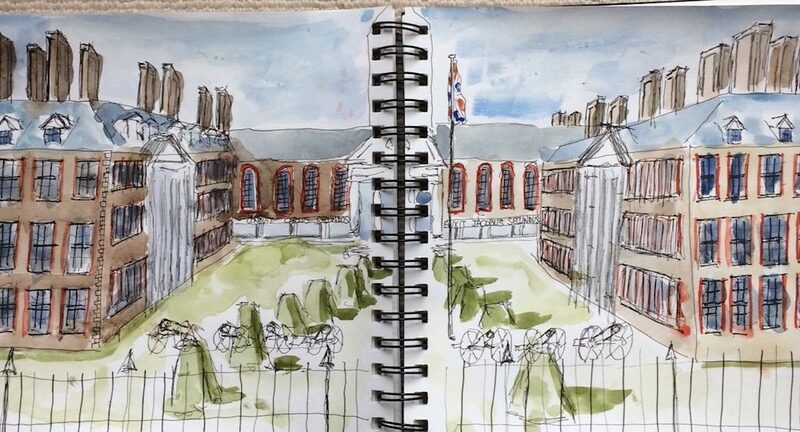 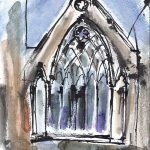 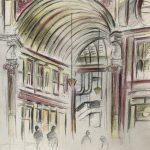 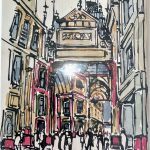 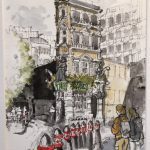 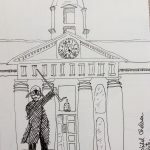 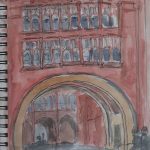 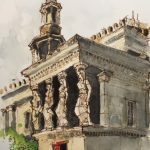 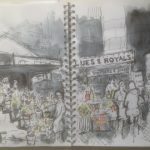 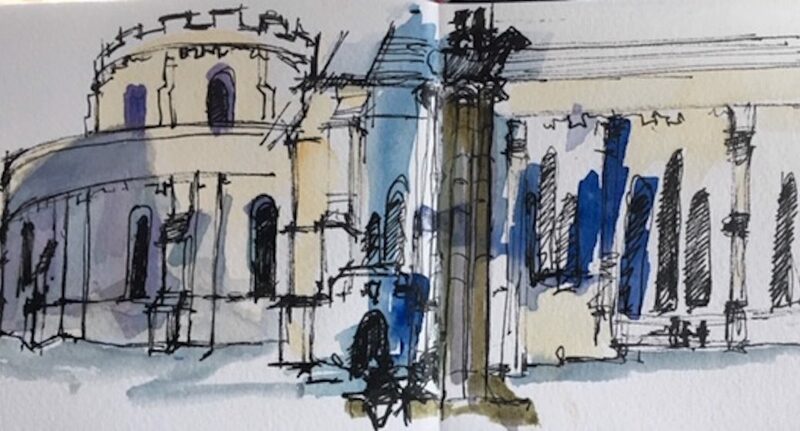 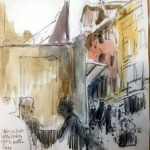 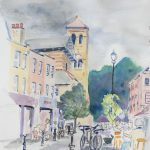 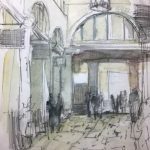 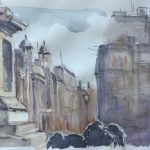 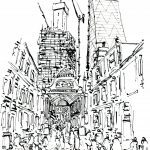 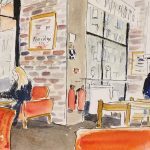 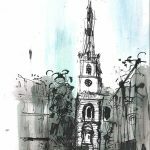 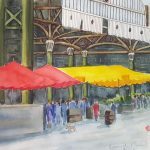 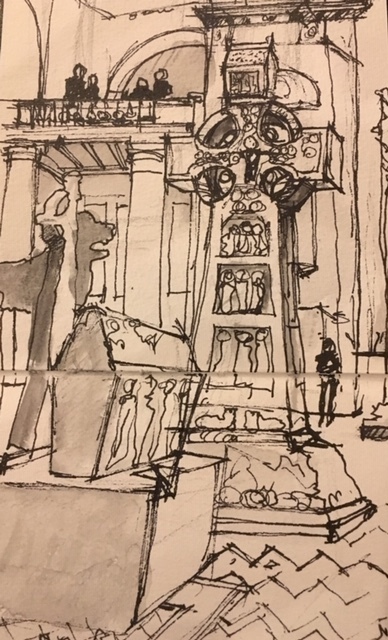 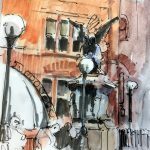 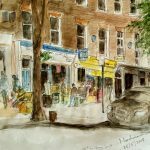 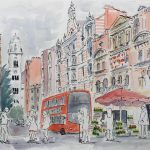 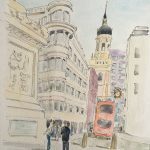 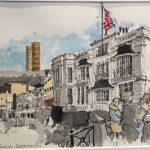 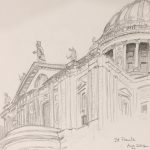 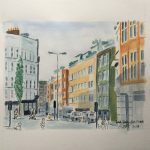 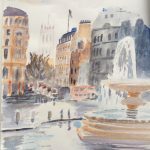 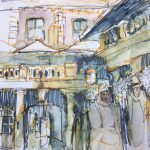 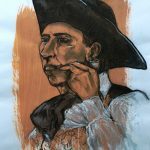 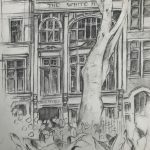 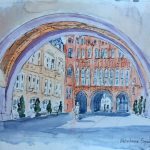 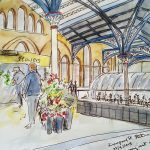 We meet every month to sketch and paint in familiar and lesser-known areas of London such as Leadenhall Market, Covent Garden , Southbank and Greenwich. 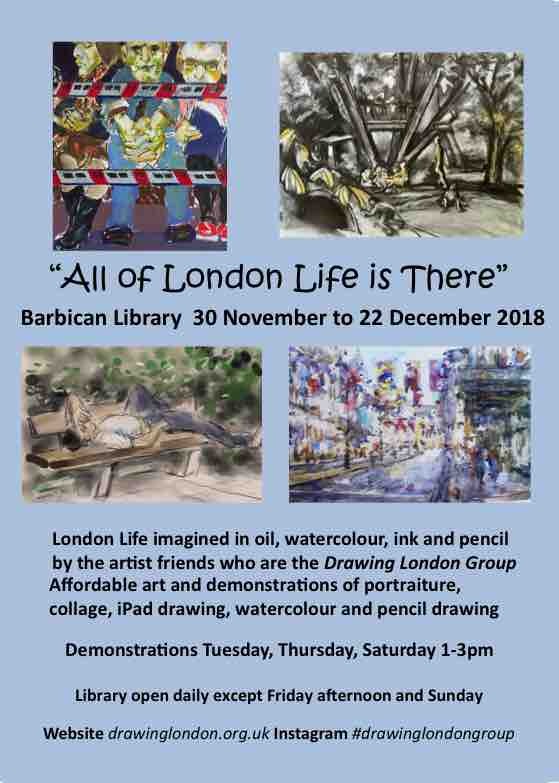 In our upcoming exhibition, inspired by the title of our show (a quote from Ben Jonson’s ‘Bartholomew Fair’) we will be showing London Life depicted in a wide variety of media including watercolour, oil, iPad and pencil drawing. 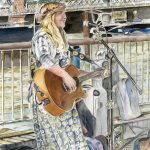 Click on the above poster to download a printable version. 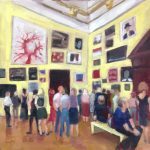 Private View Thursday 5th April, noon – 8pm. 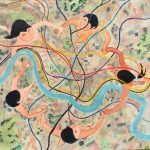 Level 6 of Tate Modern’s Blavatnik Building. 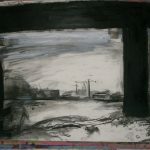 Steve has an abstract painting in a very brief, but interesting art show at Tate Modern during the second weekend in April. 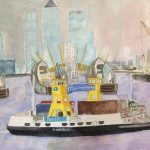 The submission was open to all staff and volunteers working for Tate on all four sites and so the idea is to showcase the artistic talents hidden within the organisation. 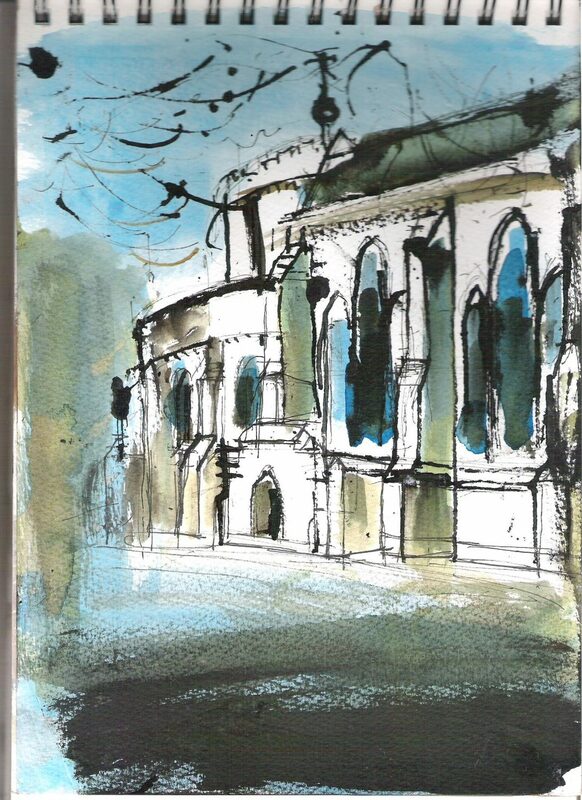 I’m sure it’s going to be a very varied and fascinating show. 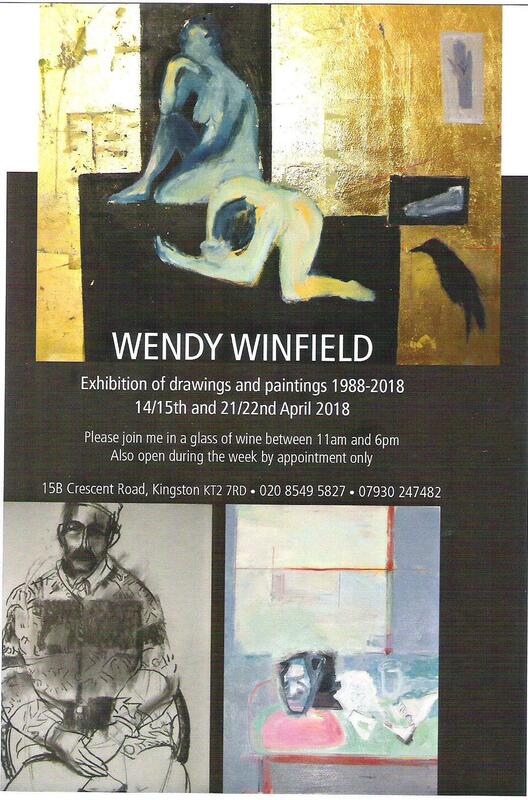 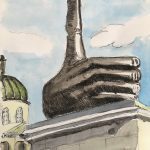 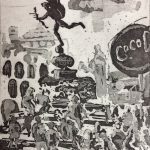 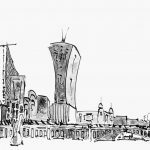 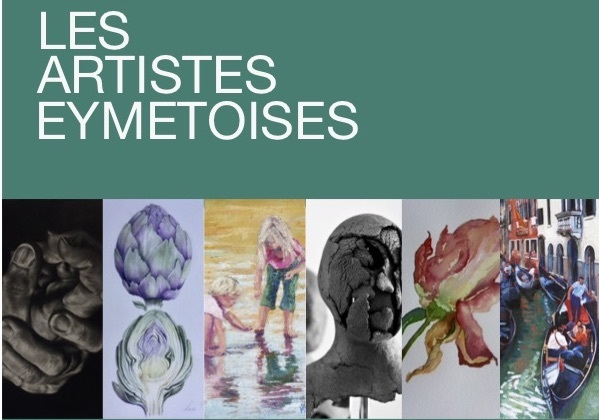 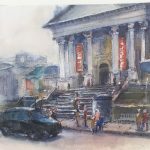 Exhibition of drawings and paintings 1988-2018. 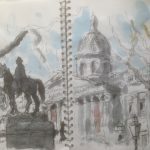 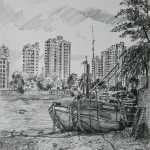 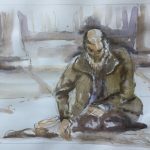 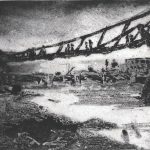 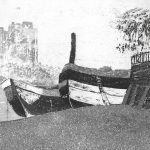 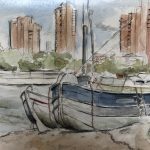 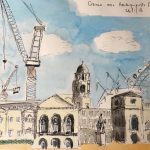 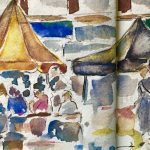 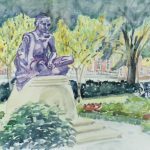 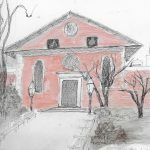 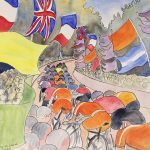 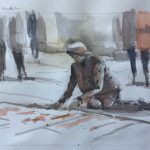 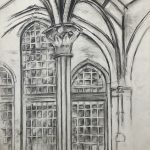 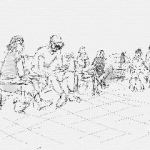 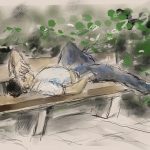 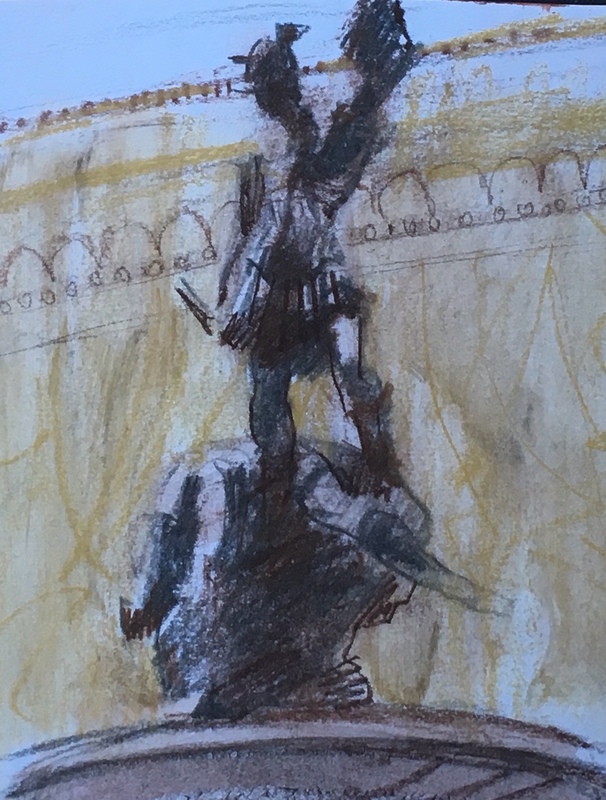 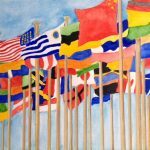 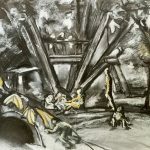 This page is for images of drawings and paintings made by the members of our group at each of our meeting places during the year 2018. 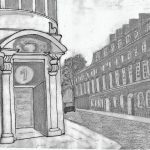 Roll your mouse over the thumbnail images to find out the month, location and author of each one. 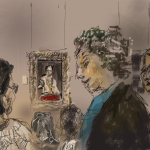 Or click on an image to see an enlargement and then view all of the enlarged images one by one. 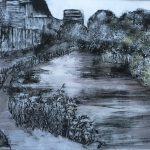 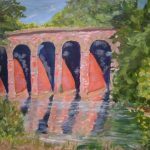 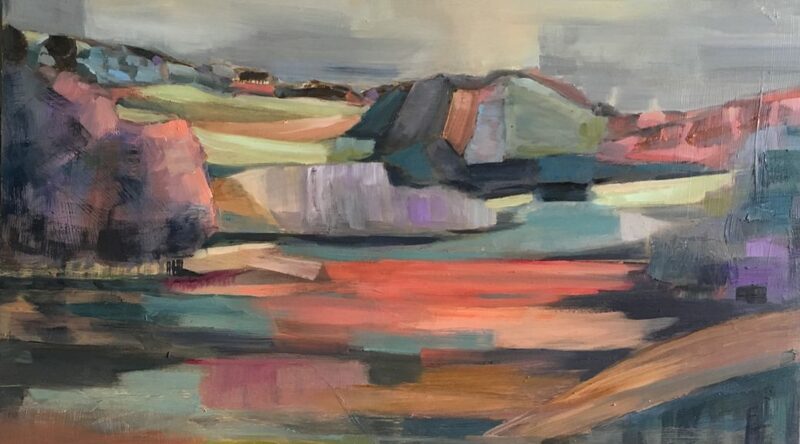 Clare’s exhibition of paintings is based or inspired by the National Trust venues and countryside. 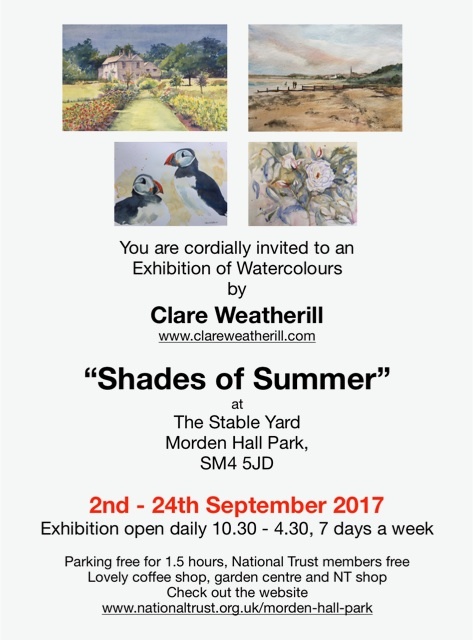 It is in the Stable Block at Morden Hall, Merton from 2nd until 24th September. 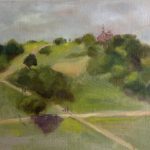 Clare’s exhibition of paintings is based on or inspired by the National Trust venues and countryside. 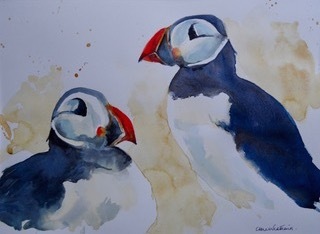 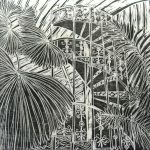 Jessica has work on show until 13 August at Croydon Art Society’s show at Denbies Wine Estate, Dorking. 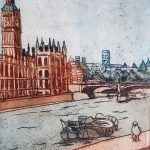 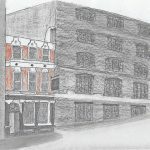 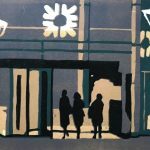 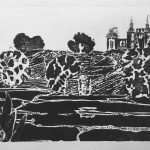 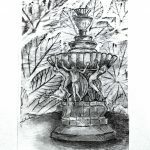 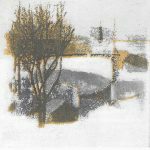 Jessica also has prints hung at Kew Studio, Sandycombe Rd, TW9 3NP, for their open studios in June, which can be seen again at the Finissage on Sunday 3 September, 11-6, all welcome.. 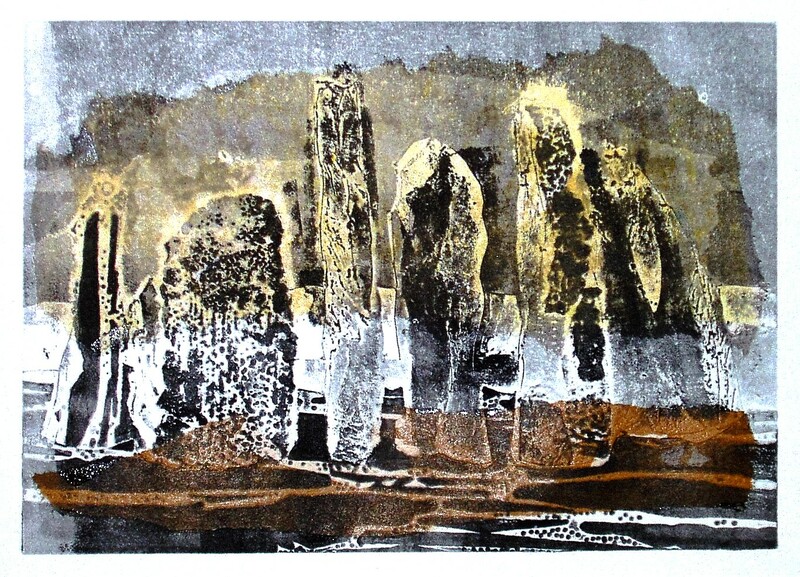 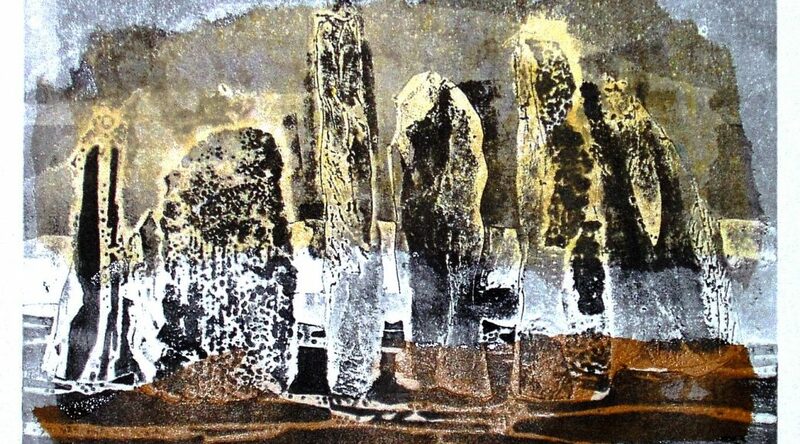 Standing stones at night, Callanish. 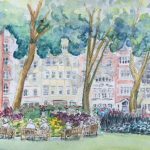 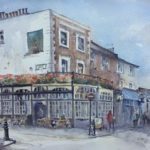 Andrew recently won 1st prize at the 2017 Windsor and Eton En Plein Air painting event. 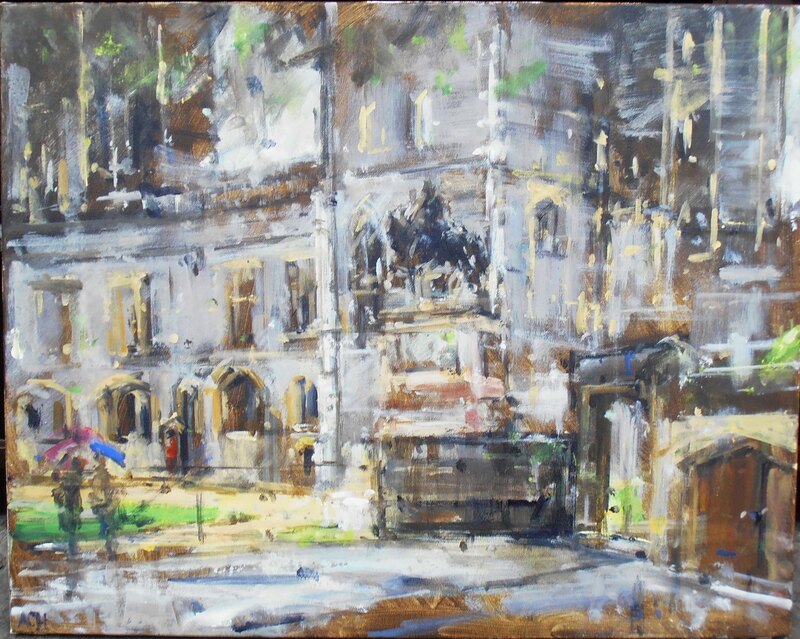 Participants had to paint a scene within the grounds of Windsor Castle. 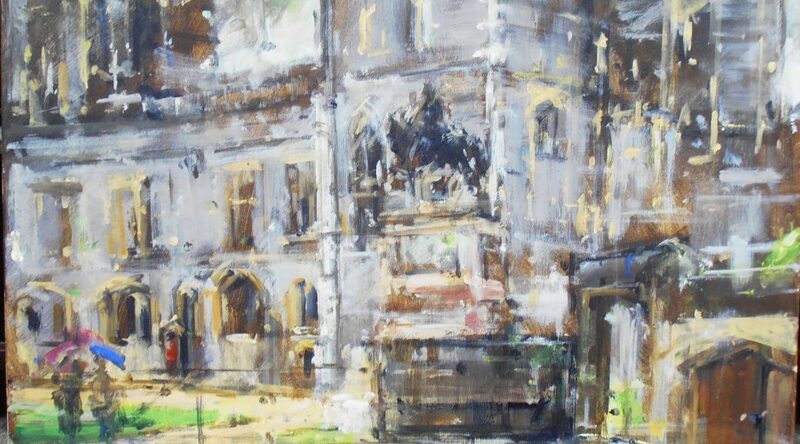 Andrew’s picture is shown here, a 24 x 30″ acrylic on canvas called ‘Impressions from Engine Court, Windsor Castle’. 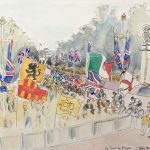 The 1st prize painting is presented to HM The Queen, to become part of her collection. 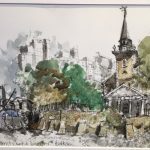 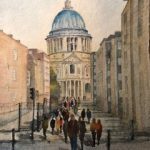 To quote from the Pintar Rapido website, Clare Weatherwill’s “St Mary’s”, watercolour on paper, 38×49 cm was awarded five days of Open Studio time donated by Heatherley’s School of Art. 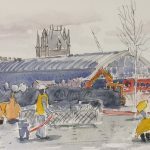 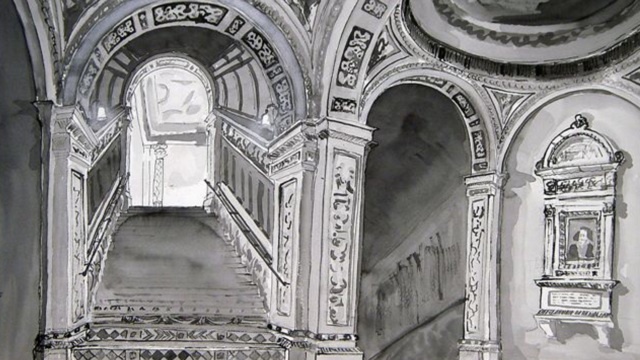 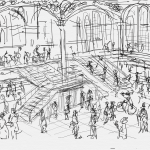 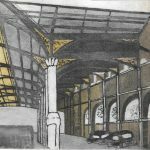 Bill has a large ink and wash drawing of the inside of the V&A in Camden Open 2017. 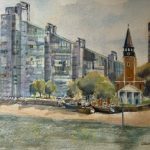 The exhibition is on until 8 September at The Gallery, Swiss Cottage Library.